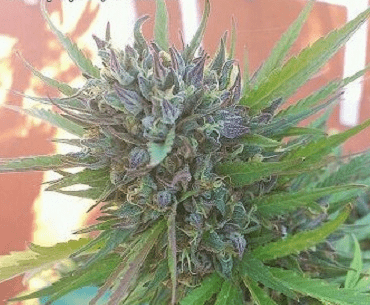 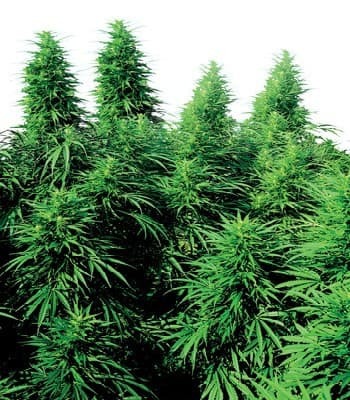 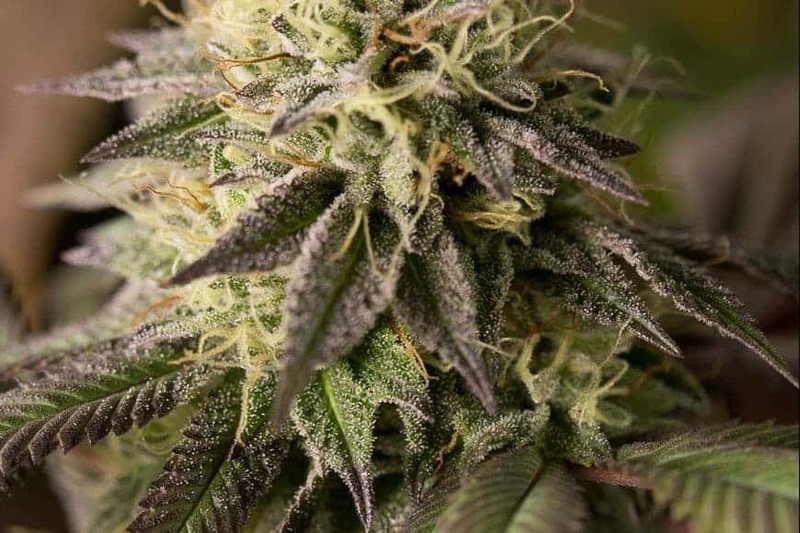 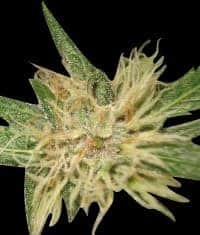 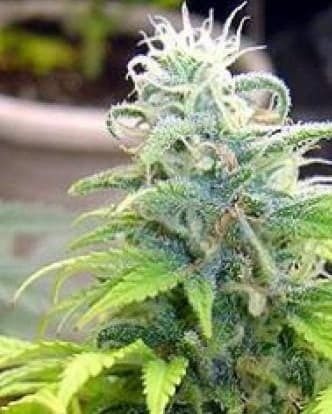 The Amnesia Feminized Seeds is an interesting feminized cross breed mix between a Ko Chan x Skunk, Cinderella 99 and Jack Herer, giving you a mostly Sativa strain that flowers between 9-10 wks and can be grown both indoors and outdoors, it has a THC level of between 15-20%. 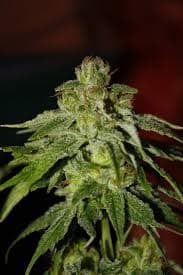 Effесt: The effect is hard to explain because it is totally outside of the box, not comparable with any other kind anywhere..... 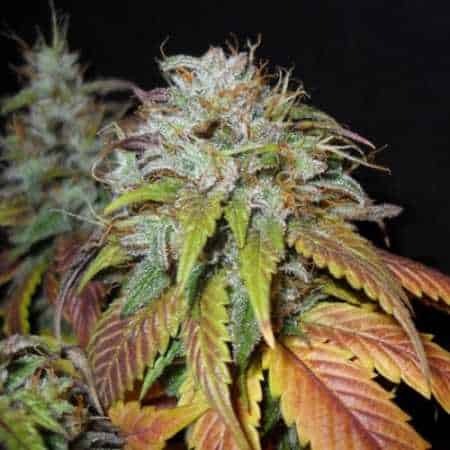 The high is euphoric and feels endless.